One of the biggest controversies around Mass Effect Andromeda, and one which has become a poster child for all the perceived issues with the game, is its facial animations- they are so bad that they have basically become a meme unto themselves, going viral thanks to their sheer absurdity. 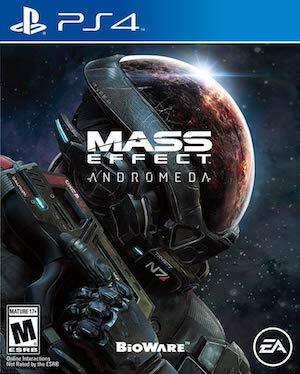 Given the emphasis that Mass Effect games place on believable characterization and on storytelling, this has legitimately been a drag, and baffling as to how it happened in the first place- how could Bioware regress? As it turns out, the explanation for that may be that they didn’t- they dimply decided to relegate all facial animation to CyberScan, a 3D scanning and rendering program, rather than sculpting and rendering faces themselves. It appears as though Bioware used CyberScan’s new facial scanning technology en masse- which is what appears to have caused the problems at all. 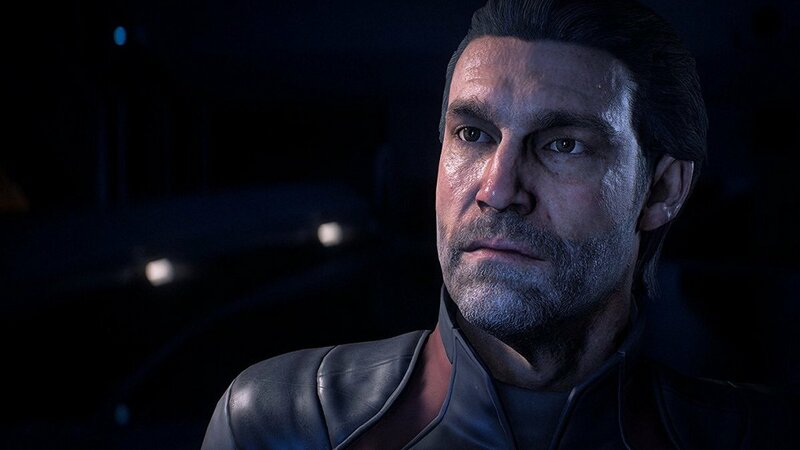 More worryingly, it also sounds like the development team proper didn’t want to use CyberScan for this at all, but that the decision was made higher up in Bioware’s chain of command, and they had no choice but to go with it- management, it seems, didn’t feel as though facial animations were a priority. This information comes to us courtesy of an investigation carried out by Liam Robertson (you can see his video below), reported by TechRaptor. Robertson has a good track record for accuracy- but naturally, it is contingent upon us to request you to exercise some prudence in taking this report as gospel. That said, if it is true, then it paints a rather disturbing picture of the disconnect between Bioware’s development team and games, and their upper management- and that is never a good thing.